When it’s time to party, come to Texas East Kids for everything you’ll need! Having a birthday or any other party? 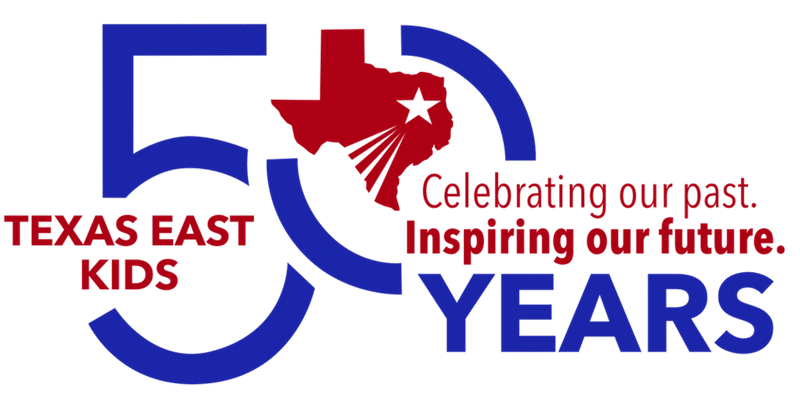 Texas East Kids has what you need! We are happy to invite you to our facility to share your special day with us at TEG. 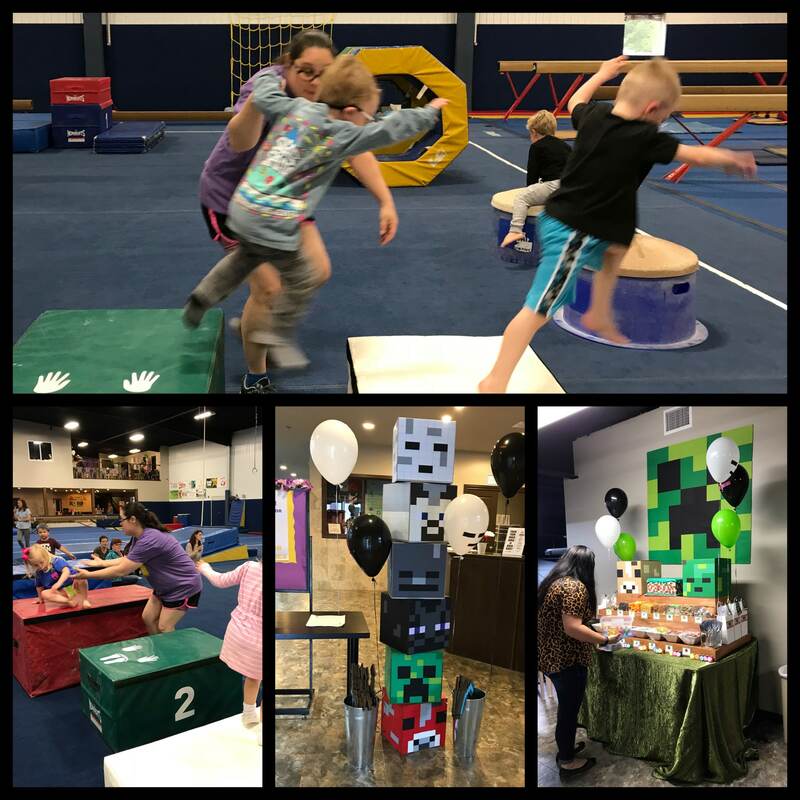 Birthday Parties at Texas East are a great time! 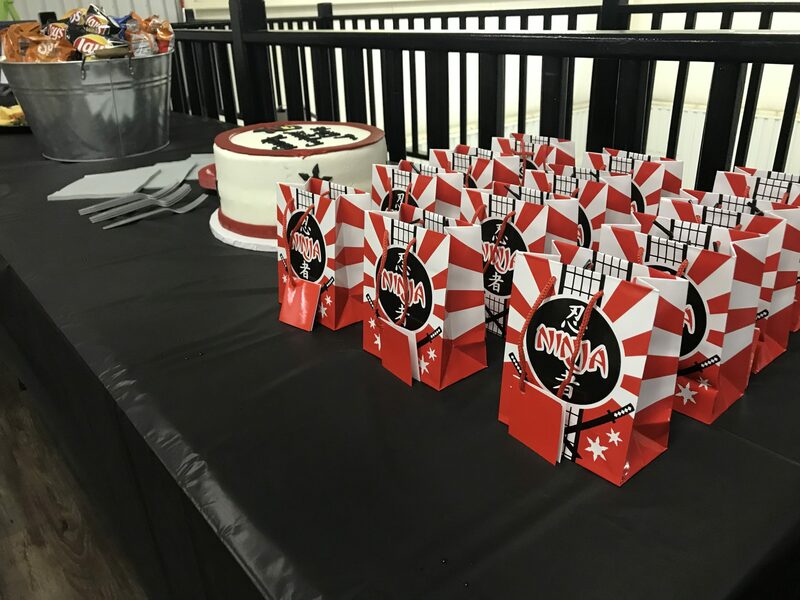 We do our best to make your party memorable by instructing your child and their friends in the many aspects of gymnastics. Kids have a fun filled day of instructional games, jumping, climbing & rolling. Hey parents, the best part about our parties is that you get to sit back and watch your kids as they have fun and learn. All you do is send the invitations, bring the cake and paper goods, and enjoy your child’s day. Obstacle course, rope climbing, trampoline, jumping, and group games. 30 minutes of time for refreshments and presents. Decorations, Invitations, refreshments, utensils, and favors! Next Level Soccer parties are the place to be! Our soccer parties include many different kinds of soccer games, relays, races, and challenges! Or we can simply divide up and play an all-inclusive soccer game!! It’s your birthday so play what you want! Ninja Parties are held in our Ninja gym! Bring your friends and workout like a Warrior! It’s a great way to practice moving, climbing, running, jumping and moving in space with confidence!